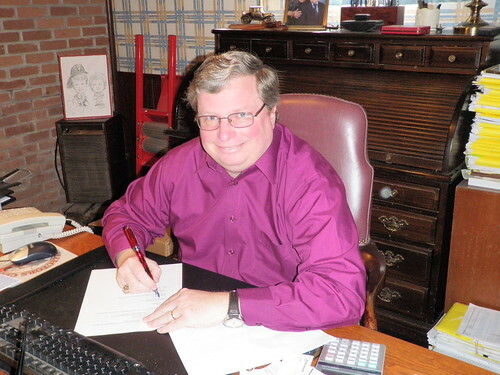 If you stay around long enough, you’ll see that many things in the fire service are cyclical. In the late 1930s, an orchard owner noticed his neighbor’s house burning, and dragged his sprayer, manufactured by a guy named Bean, over to fight and ultimately extinguish the fire. From this developed the high pressure fog system for fire apparatus. It was not unlike many pieces of equipment which had their start in other applications—think high lift jacks and positive pressure ventilation fans—so did high pressure, adapted from agricultural use. 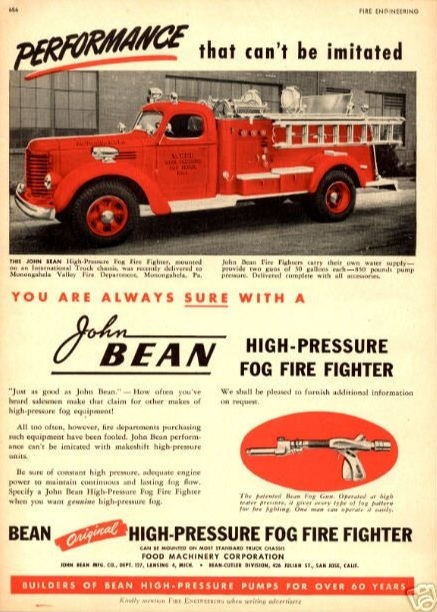 In the 1940s and 1950s, the use of high pressure fog was a common tactic and its face was the ubiquitous John Bean, at least one of which was seemingly owned by every rural or suburban department. 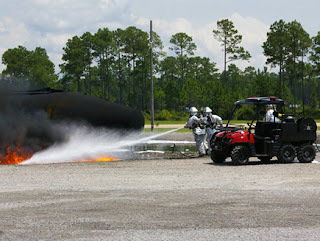 The pumps operated at 650-800 psi at low flow through gun type nozzles. Useful on indirect attack situations, there were weaknesses in other applications. Overtaken by volume pumps and larger lines, they slowly faded from use on structure fires. The parent company, FMC Fire Apparatus, ultimately ceased operations in 1990 following a failed expansion into ladder trucks. Today, the technology is rearing its head again in the form of ultra-high pressure. Pumps for low flow 18-22 gpm handlines delivering water at 1100-1400 psi are now being manufactured by HMA Fire. As with many “new” technologies, it is being suggested for a variety of applications from ARFF to woodland, and yes, even structural fires. Where it will go is unclear, but the fire service trip around the circle is virtually complete. 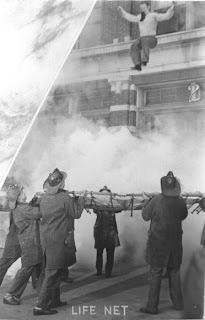 The side compartment of the vehicle was opened and the rectangular package removed and carried to the ladder located in front of the smoking building. The action hero briskly climbed to the roof and brought his burden to near the ridge line, carefully laying it with the long axis perpendicular to the peak. He punched a hole in the cover, pulling a hidden control box connected to the package by a wire harness from the interior. Retreating to the safety of the ladder, he climbed below the eave to shield himself, tempted to yell out “fire in the hole.” Pushing the button on the control in his hand was thrilling. The noise from the explosion caught the attention of all those nearby. Smoke poured from the opening in the roof, a perfectly cut rectangle in the shape of the package, not from the explosion, but from the fire below. Ventilation without a saw; what a concept. This isn’t Bond, Schwarzenegger, Stallone, or Bruce Willis, nor is it a USFA development project for 2017. 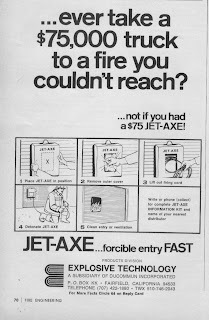 This is technology from the middle of the last century; the Jet Axe. 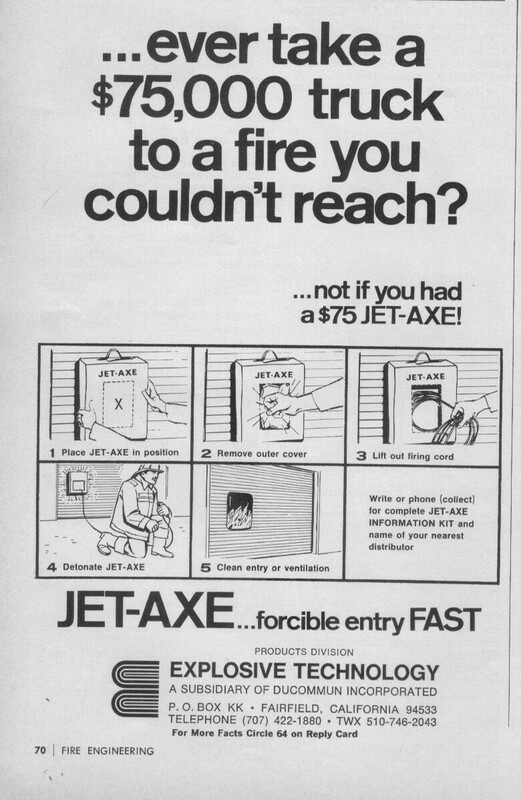 The Jet-Axe wasn’t just for ventilation; it could be used for forcible entry as well. 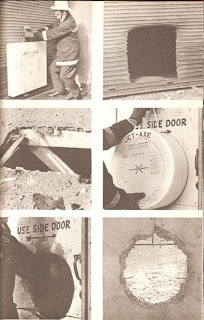 Developed using military style explosives, and designed to focus the blast in a narrow area, it came into use primarily in the late 1960s, and out shortly thereafter. The manufacturer apparently did not account for the explosive contents becoming unstable over time and bouncing about in ladder truck compartments. Legend has it that the problem first reared its head in San Francisco when an unsuspecting truck company had a new hole where a compartment door previously resided--a Jet-Axe “operated” while the ladder truck was underway. Word spread quickly, and most were removed from service promptly. Jumping from a burning building has long been, and remains, the last resort of a desperate victim, usually with less than optimum results. But on November 10, 1904, two girls jumped from an overcrowded fire escape platform, and this time things were different. They were caught by New York City firefighters using an unusual circular fabric device, a safety net. Now more recognized in comedic videos and seen in museums, the Browder Safety Net was at one time a common piece of equipment for ladder companies. Developed by a Civil War veteran by the name of Thomas F. Browder in 1887; he continued to evolve and improve the design, adding additional patents in 1900. There were other successes, including one in 1901 in New York City in which twenty people reportedly leaped to safety. Failures, though, were common as well. In Newark in 1910, four women jumped simultaneously from an upper floor of a factory and tore through the net. 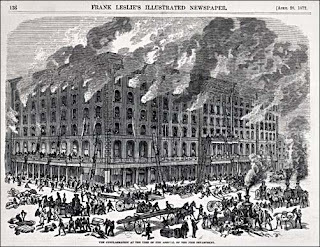 Although two deployed nets saved a few, a similar situation occurred at the infamous Triangle Shirtwaist factory fire and many more jumpers were missed. Additional stories on other fires abound of individual victims who jumped, but missed the net or hit the edge, sometimes injuring firefighters. Ladder trucks carried the net folded and typically mounted vertically on the side of the apparatus. It could be deployed in seconds, but required at least ten or more firefighters holding it at shoulder height, in the right place and time. 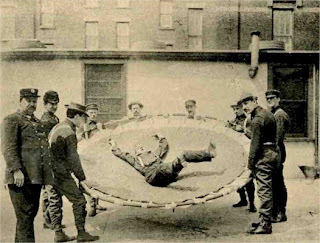 With the fabric center and springs connecting it to the circular frame, it was a portable man held version of the circus trampoline, but with less bounce. The ideal way in which to jump was with the legs straight out in a seated-like position, and arms crossed in front of the torso with the objective being to land on the small of the back or buttocks. While a firefighter could easily be taught this during a routine training session, a victim at a fourth floor window with smoke pouring from around them or flames nipping at their heels would not be a receptive student. The firefighters on the ground would catch them, or try to, in any orientation in which they jumped. As time passed and the length of aerial ladders increased, the need for the Browder net decreased. Concerns over its safety and effectiveness grew and in the 1950s departments began to phase out their use. These nets are now little more than a curiosity, displayed in museums, fire stations, and at least one firefighter’s home bar. If keeping a fire scene from being a “circus” is a good thing, no longer bringing our own trampoline probably helps. 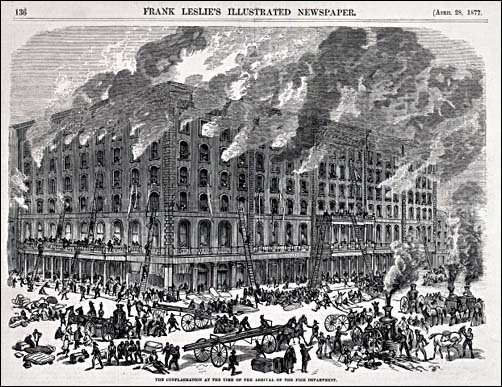 An otherwise ordinary evening was followed by tragedy and heroism in the early morning hours of April 11, 1877. The elegant Italianate style six story Southern Hotel, almost a football field in length faced Walnut St. in downtown St. Louis. At about twenty minutes after one in the morning, a fire was discovered in the basement. Notification of the fire department was delayed by upwards of ten minutes due to a lost key to the fire alarm box, allowing the fire to spread to the upper floors via vertical shafts. The first alarm brought six engine and two truck companies for the fire which ultimately would go to three alarms and requirel the response of every piece of apparatus in the city. The first arriving ladder company, a “Skinner Escape Truck,” was led by Foreman Phelim O’Toole. O’Toole was an Irish immigrant who was hired by the St. Louis Fire Department at the age of 18, about ten years before that night. Upon arrival, O’Toole noted fire on the upper floors and almost a dozen occupants yelling from windows. Positioning the truck was difficult due to obstructions, but when in the best position possible, they extended the ladder and O’Toole began to climb. Fully extended, Phelim found himself five feet short of the 6th floor window sill. Accounts vary some, but by most, O’Toole had the occupants tie bed sheets together as a rope, securing their end to a bedframe, and then lower the other end from the window. 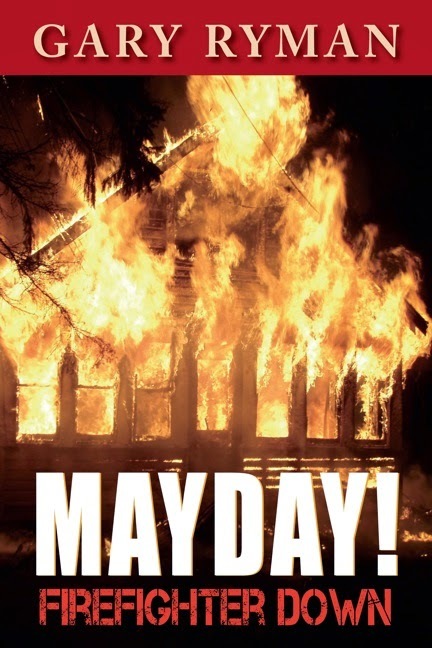 He swung out on a rope from the ladder tip to the dangling bed sheets, and climbed to the upper window sill, and began to lower the victims to firefighters on the waiting ladder. Moving from window to window, he is credited with saving over a dozen people. Conditions continued to deteriorate, but the last reachable victim was removed just before the building collapsed, taking twenty one remaining occupants with it. O’Toole received a $500 award from the city, which he donated to assist orphans. This was a sizable sum when compared to his monthly salary of $75.00. The Southern Hotel was not O’Toole’s last experience at the end of a rope. A serious fire erupted in the dome of the County Courthouse. Phelim climbed the dome with an axe, rope, and hoseline. After chopping through the roof, he tied off the rope and entered through the hole. Dangling from the rope, he attacked the fire with the handline. 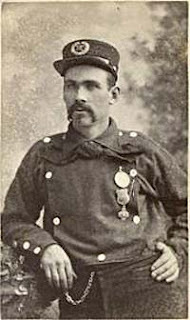 Shortly after, on July 6, 1880, O’Toole died in the line of duty. It was not another dramatic scene, but a “routine” cellar fire in a vacant house. He entered the building with a hand held extinguisher, and when he began to operate it, the casing exploded, pieces tearing into his chest, fatally injuring him at 32 years of age. 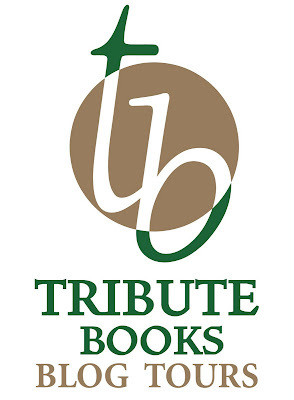 His funeral service was as big as his reputation with an estimated 20,000 people attending. 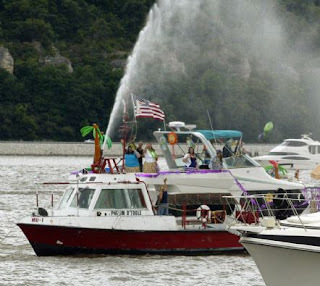 Gone but not forgotten, the St. Louis Fire Department continues to honor his memory, christening the marine unit fire boat the “Phelim O’Toole” in 1994.